The travel blog that wants you to go further! Great underwater footage without being a pro! 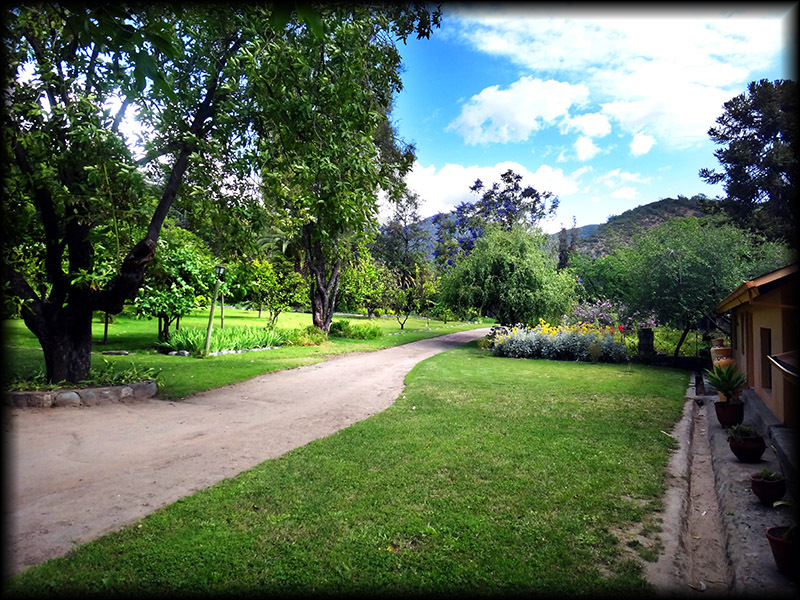 We picked up our rental car the next day and headed south to Pirque in the Maipo Valley. It was Christmas eve and time to get out of the city. It took a long 2 ½ hours due to all the traffic. But as soon as we drove through the gates of this beautiful vacation rental property known as ‘Casa Ishi’, we knew we had made the right decision. The grounds were lush with nut and fruit trees, flowers and herbs. We first saw the beautiful villa the New York owners call their second home. Then the property managers, Maria and Claudio greeted us and showed us to the guest house we would be relaxing in a little further down the driveway near their home. It was advertised as a villa, but not quite up to scale. So the three of us spent the afternoon a little quiet and a little bummed out that our expectations hadn’t been met. It wasn’t what we thought it would be, but once we settled in we couldn’t be happier. The inside was comfortable and cozy, the beds were divine, especially as you get to fall asleep to the calming nearby river. The kitchen was fully equipped, even with good quality knives and a french press (difficult to find in Chilean rentals). And the deck was a perfect place to relax as its surrounded by tall trees with peaks of the valley and river. We stayed for 5 nights over Christmas and were served a delicious Christmas pork loin dinner with homemade cheese empanadas, rosemary potatoes and salad in the courtyard by Maria. We supplied the champagne, Sauvignon Blanc, and Syrah. The owners arrived the day after Christmas and were very accommodating and kind. As recommended by the owners, we hired a driver ($240 for three wineries, not including the cost of the wineries) to take us around in the Maipo Valley since Chile has a zero tolerance policy. 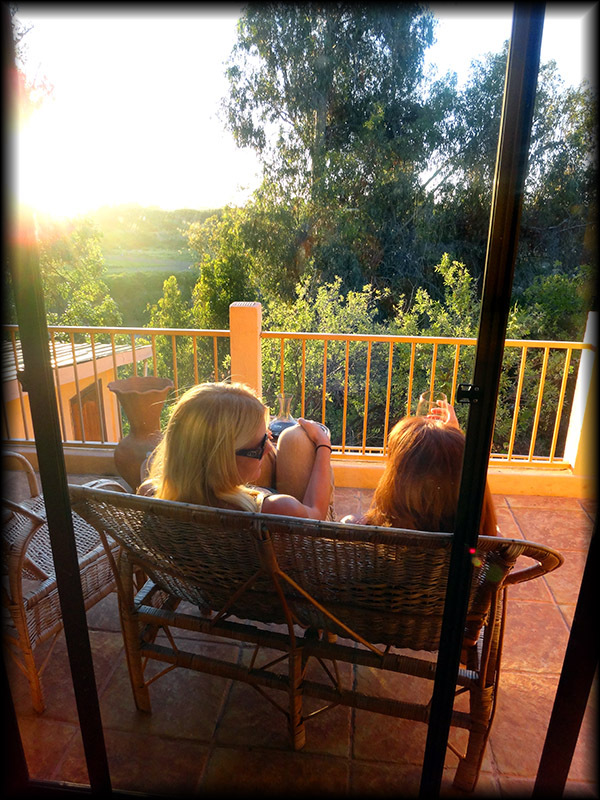 Being wine-o’s, all three of us have experienced fun and inspiring wine tastings throughout California, France and Australia. So we were excited to see what Chile had to offer. However, we were already put off a bit by the cost of the wine tastings/tours ($15-50/person/tour) coupled with an overpriced driver. Tour companies that did the same as the driver were $175+/person, so the driver in some way was a better deal. California charges $5-10 for 6 tastings and Australia is free. So if wineries are going to charge a lot of money then the tour, the amount of tastings and the wine better be sensational. Unfortunately, Chile has missed the mark and left us less than impressed. 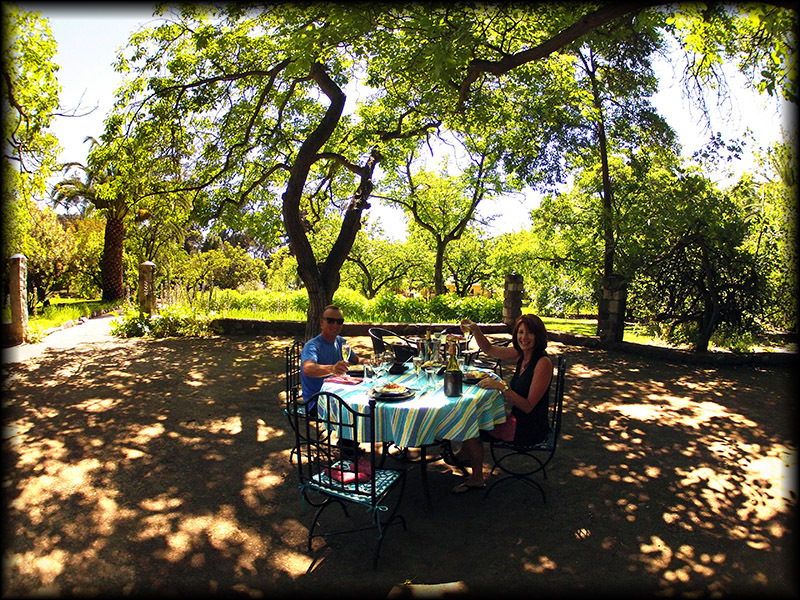 We still had a wonderful time, but wouldn’t go wine tasting in Chile again. Some of the tours were fun and others were unprofessional. They only poured you 2-3 very small tastings and most were so bad we (and others) dumped them out. And with the wineries that we visited all being at least 30 minutes apart, and the tours an hour+ long in no way do you even get slightly buzzed, so the driver was unnecessary. Luckily, we learned our lesson and drove to Concha y Toro, just 7 kilometers down the road and Casa de Bosque in the Casablanca region on our own. 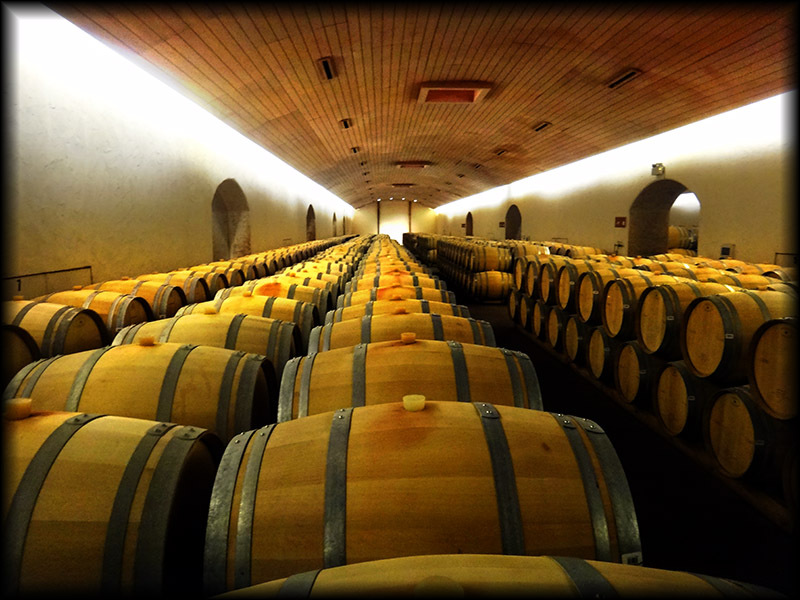 If you do decide to go wine tasting in Chile, make sure you ask details about the wineries when booking tours, such as boutique or large production, exact location, what their tour offers, and price. 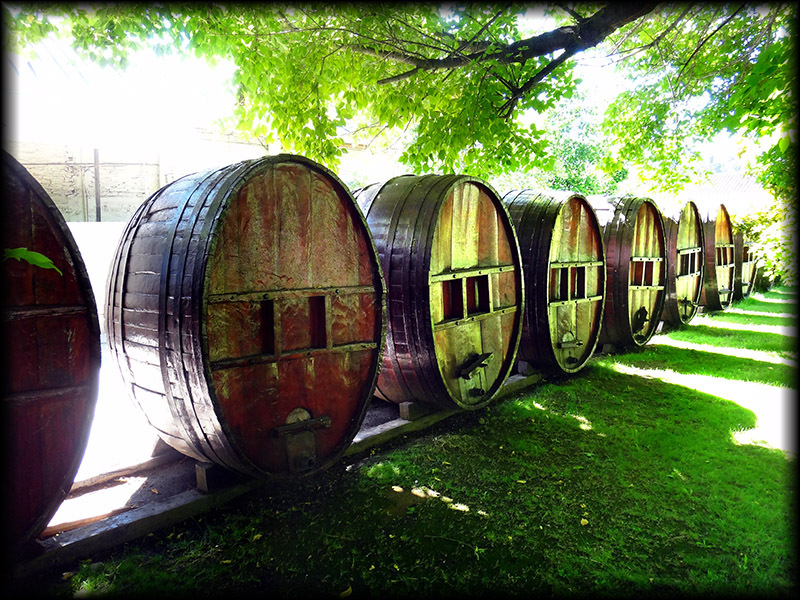 Most of the wineries don’t offer just tastings, you have to take a 1 to 1 ½ hour tour. Some in the Casablanca Region allow for just single tastings, but those will run you $5 plus for one small pour. The beauty of Chile though is that the wine itself is cheap. So in our opinion you’re better off just visiting the boutique wineries and purchasing the large production ones off the shelf. 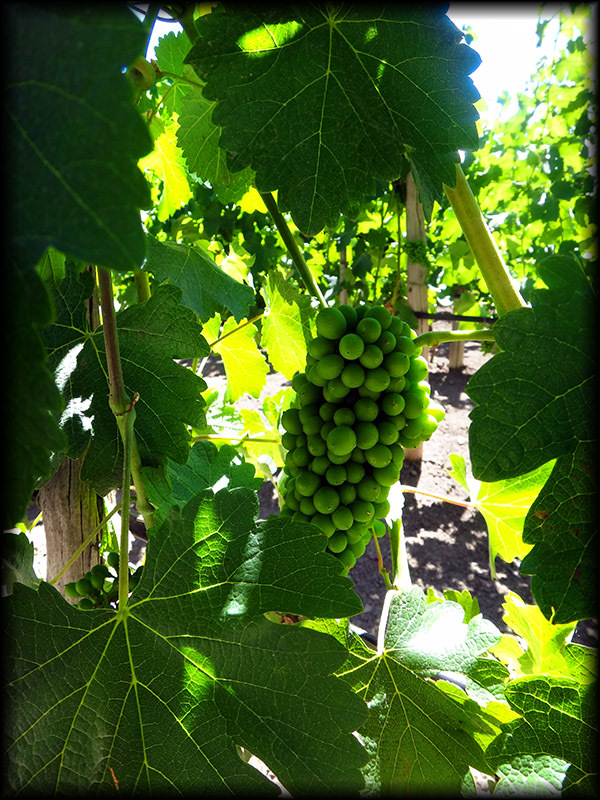 Also if your looking to visit true ‘wine country’ where there are vineyards as far as the eye can see, go to the valleys of Casablanca and Colchagua, not Maipo. Here’s a breakdown of the ones we liked and didn’t like. Concha y Toro: Beautiful grounds, very professional & fun tour; large production. The Sauvigion Blanc was tasty, the Castillo del Diablo Cabernet Sauvignon Reserva was a dumper. 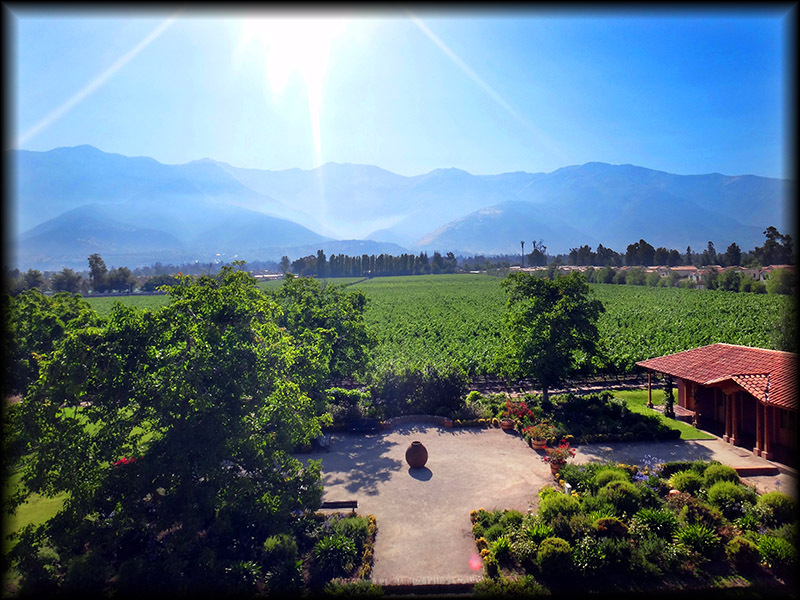 La Aquitana: Charming boutique winery with views of the Andes Mountains and city of Santiago. It was only the 3 of us on the tour, its a unique winery due to its location, and good wine. Highly recommend! Note: located in a residential neighborhood. Casa de Bosque: (Casablanca region) Beautiful and delicious restaurant. Highly recommend! The tour was unprofessional, and even with the extended 6 tastings ($35/p) you get less than 1/2 a glass of wine in total. Instead buy a bottle and sit by the lovely vineyards. 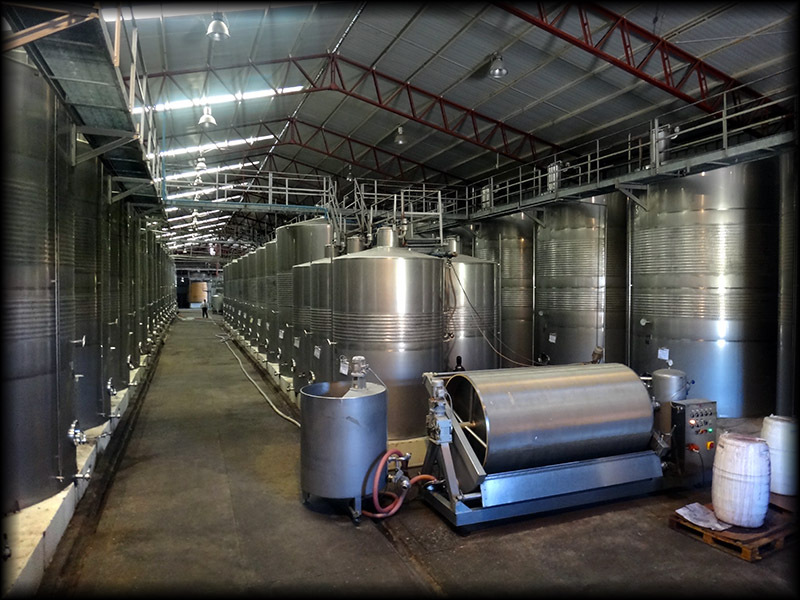 Santa Rita: Interesting due to it being such a massive scale winery, pretty grounds, but overpriced ($18/basic tour). Wine was mediocre. The restaurant, Dona Paula has rich/heavy food, large portions, but bland and very expensive. Should have just eaten in the café. Cousino Macul: Basically a museum tour and large production. Table quality wine. To wash that wine out of our mouths we decided to get some exercise. We had envisioned the area of Pirque to be similar to the Santa Ynez Valley in California, but it took days of driving around to actually see any vineyards at all. 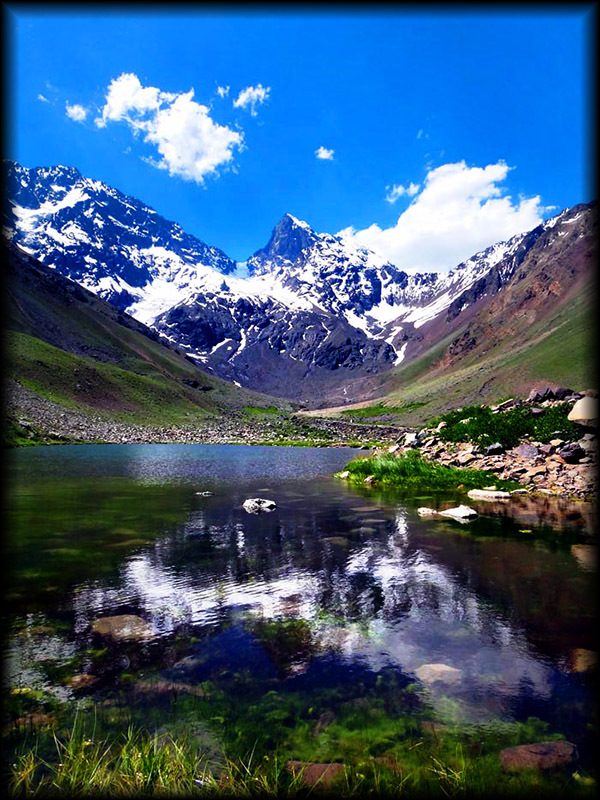 Just past the entrance of Casa Ishi is where the true beauty of the area began, the Cajon del Maipo. Two hours down Ramon Subercaseaux and along Camino Al Volcan to Glacier El Morado (Banos Morales starting point) turned out to be a wonderful day hike! We were a little skeptical that we would make it there in our little rental car as it turned to a rocky dirt road after an hour, but sure enough we found our way. It was a perfect day to stretch our legs, smell the exquisite local flowers and sit around a small lagoon overlooking the glacier while birds hopped around us before we headed to the big city of Vina del Mar and Valparaiso for New Years. 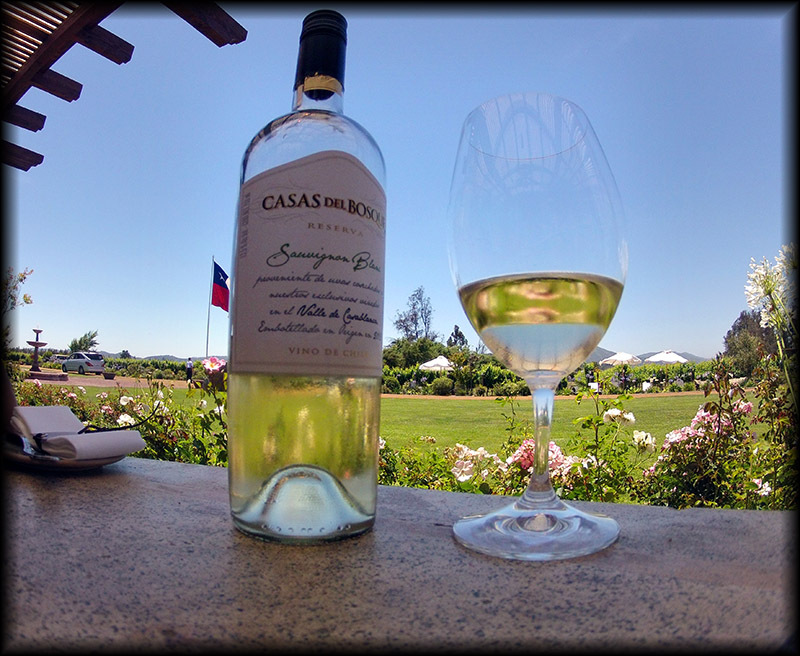 2 Responses to "Maipo Valley Chile"
Thank you for your review of the wineries and the regions. 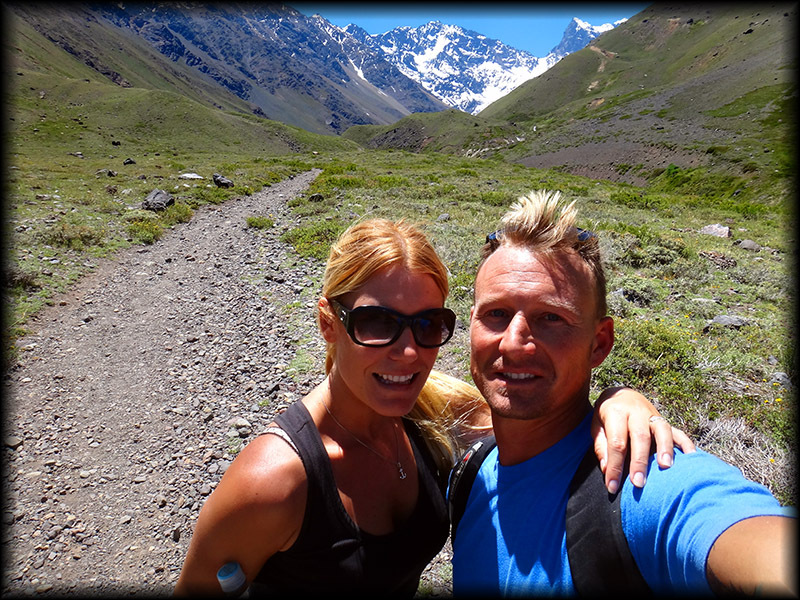 I’m just starting to plan our 2014 trip to Chile and Argentina right now. Honestly, it doesn’t sound like those wine regions are really worth the effort. 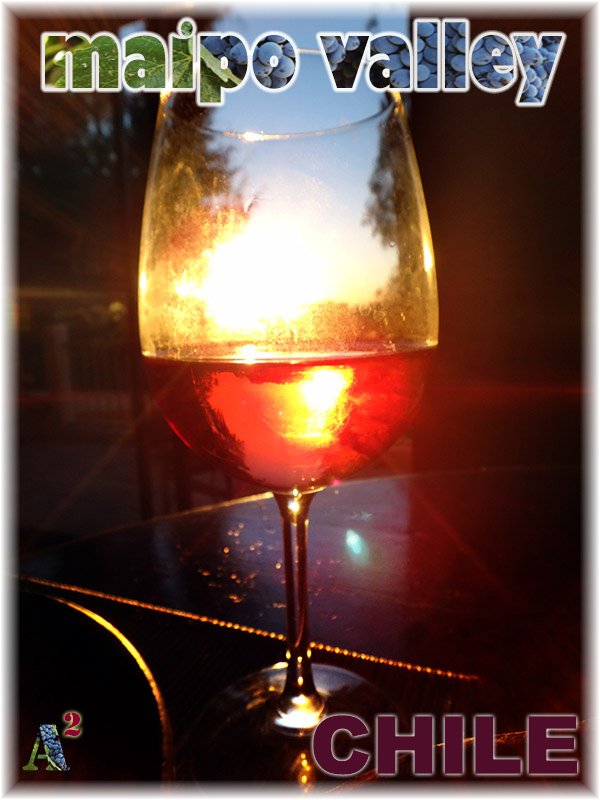 We too have been wine tasting in Australia, France, New Zealand, etc…and we live in California, so we would be expecting something on par. I think we may focus on Argentina for wine tastings. They do fall a bit short of what we’re all use to in California, but there are some gems out there. 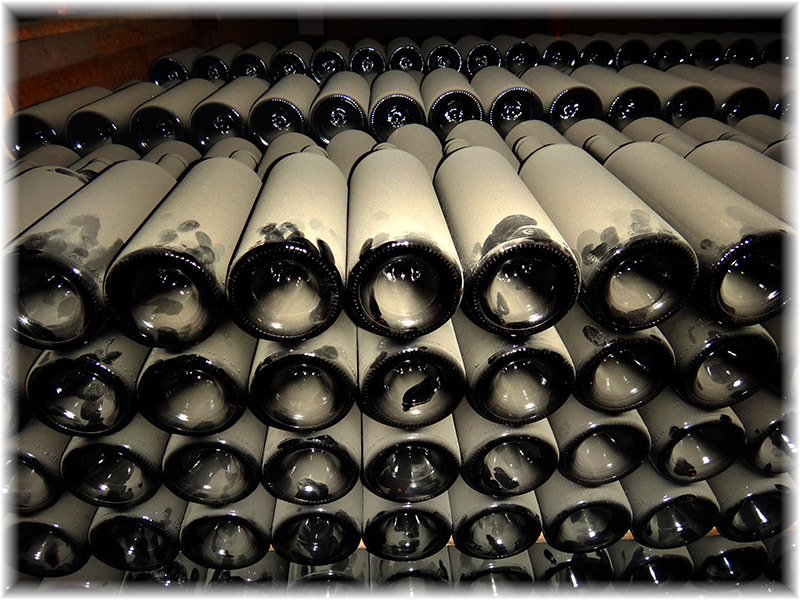 Also thats a great choice to focus on the wine regions around Argentina as they have more to offer at a better price. Happy planning and let us know if you have any questions about Chile or Argentina.